Happy Friday, friends! I hope you have some fun plans for the weekend ahead. I’ve been sick all week, so I plan to lay low so I can regain some energy and get better. I’m hoping to get back into the swing of regular posts on the blog now that the month of October is over. The month was absolutely nuts between work and personal travel, which is why I’ve been MIA the past couple of weeks. Here’s to a much slower November! 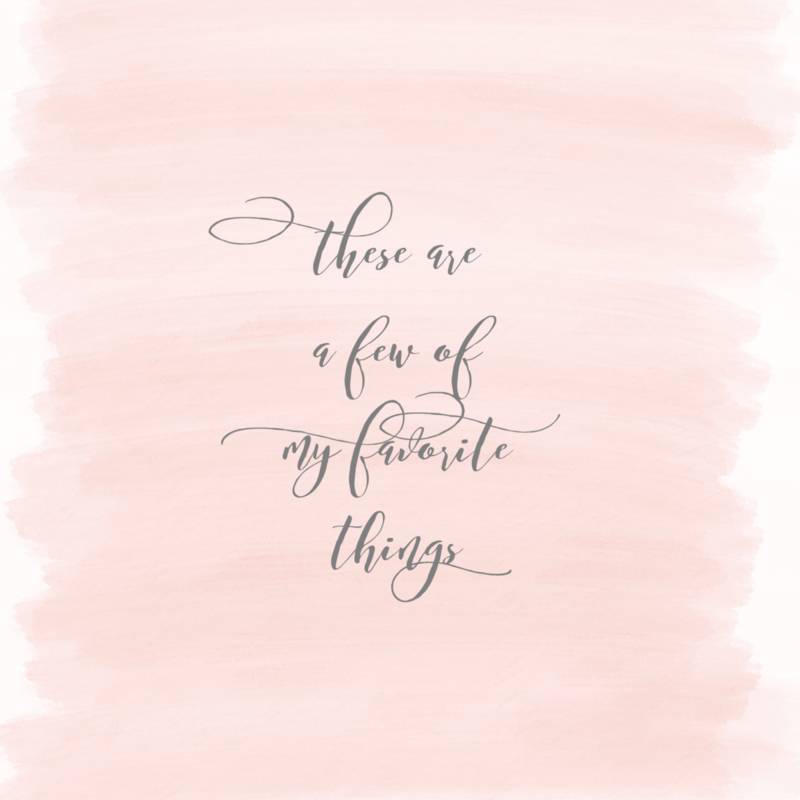 As with every Friday, I’m sharing a roundup of some of my favorite things from the week. I’d love to hear what you’re loving, so please chime in by leaving a comment! That picture of Brown County State Park doesn’t even begin to do the vibrant leaves in Southern Indiana justice. Fall in Indiana came a little later than normal this year, so we are just now reaching peak leaf peeping time. But it was so worth the wait! 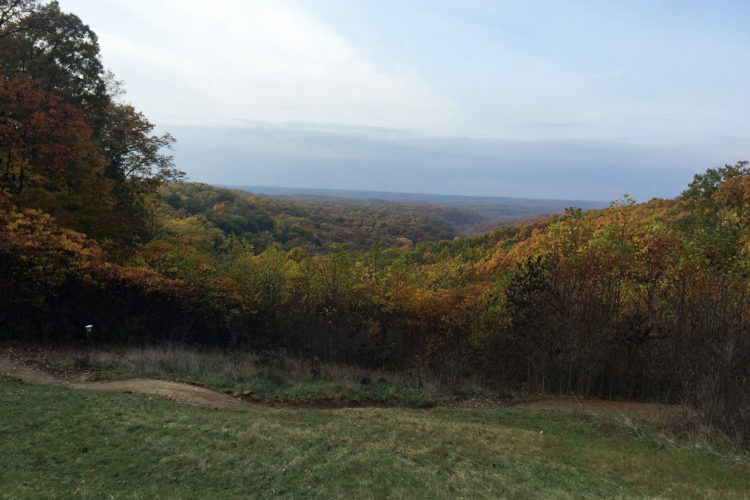 This is my favorite time of year in Indiana because the area of the state we live in is known for its especially colorful changing leaves, which dot the hilly landscape. I’m hoping to get out and hike this weekend to take in more of the beautiful scenery. I don’t know how it took me so long to make a visit to Zaharakos ice cream parlor in downtown Columbus, Ind. Stepping into the more than 100-year-old ice cream parlor is truly like stepping into a different era. 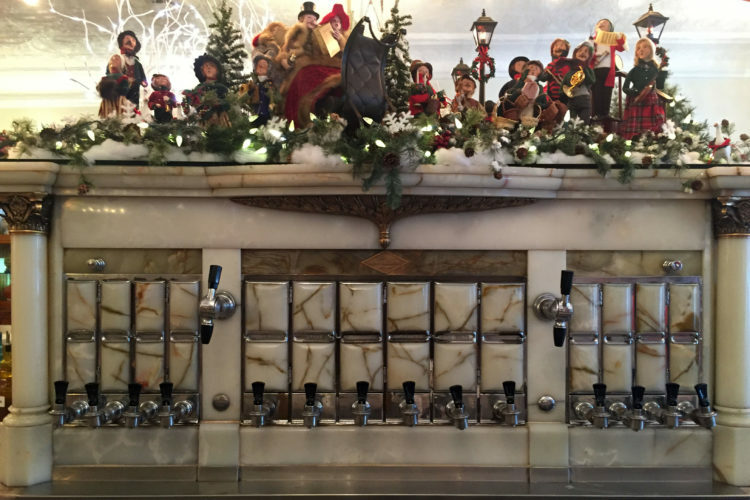 The gorgeous soda fountains date back to the early 1900s, when the original owners purchased them at the World’s Fair. There’s even an organ that plays music while you enjoy a meal or dessert. All of the ice cream is made in house and the menu offers classics like ice cream sodas and banana splits. I had a caramel sundae that was excellent! Zaharakos is already decked out in beautiful Christmas decorations, which makes it seem even more magical. I can’t wait to go back! When I asked one of my friends what kind of birthday cake she wanted this week, she requested my white Texas sheet cake, which has by far become my most popular dessert. 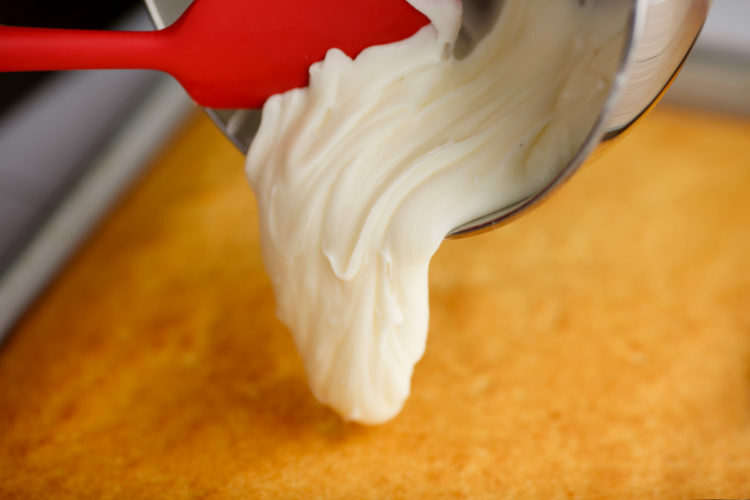 It goes to show a recipe doesn’t have to be fancy or sophisticated to be good — this cake is among the easiest to throw together. I love that it feeds a crowd and can also be put together relatively quickly. If you aren’t a pie person, this is a great option for a Thanksgiving dessert! This skit from The Late Late Show combines two of my current obsessions: Stranger Things and Motown. James and I are making our way through season two of the Netflix series right now and just saw Motown The Musical last week, so we can’t get enough of this mashup. I’m amazed by how crazy talented all of those kids are! I’m a broadcast journalist who’s equally passionate about good storytelling and good food. I believe in hoppy beers, long bike rides and extravagant cakes.